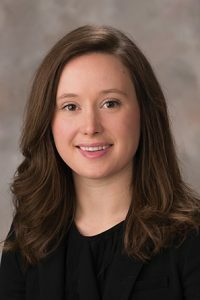 A bill that would allow mental health substance use treatment facilities that use locked rooms to retain licensure advanced to select file Feb. 8. 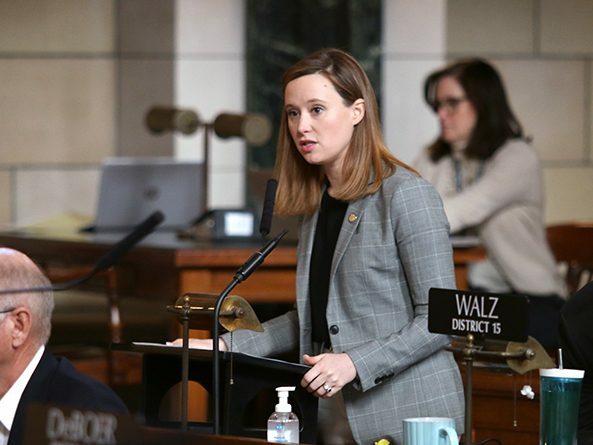 Sen. Anna Wishart of Lincoln introduced LB200 after the state Department of Health and Human Services considered revoking the operating license of The Bridge Behavioral Health facility in Lincoln last year because it uses locked rooms for clients placed into civil protective custody. Wishart said DHHS was using a new interpretation of established regulation. The Bridge has provided civil protective custody services—when a severely intoxicated person is confined because he or she is deemed dangerous—since 1983, Wishart said. It currently is operating under a temporary license, she said. LB200 would allow facilities that use locked rooms to maintain their license. “This legislation, if enacted, would ensure that The Bridge and similar facilities would keep their licenses moving forward,” Wishart said. Following adoption of a technical Health and Human Services Committee amendment 41-0, lawmakers voted 40-0 to advance the bill.